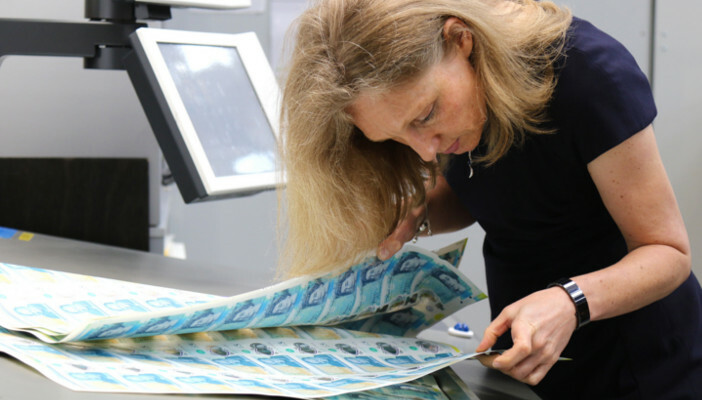 We’re delighted to have worked closely with the Bank of England on developing new bank notes that will incorporate features to help blind and partially sighted people better identify their money. 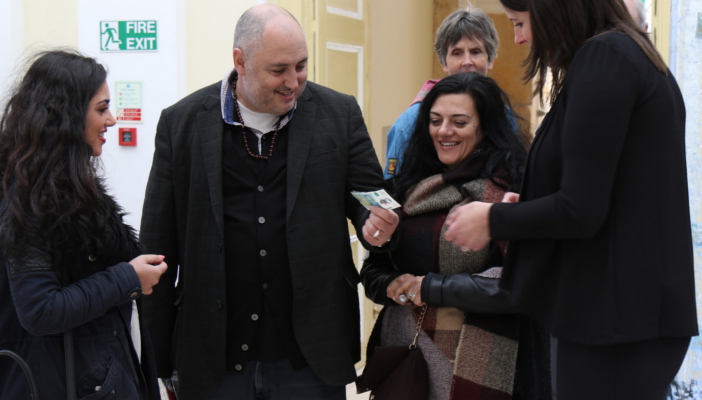 With information gathered through focus groups, we were able to advise the Bank of England on the size of the notes, what they should feel like, and how they would work best for people with sight loss. The new polymer notes will retain tiered sizing and include bold numerals and similar colour palettes to the current paper notes. In addition, polymer £10 and £20 notes will each include similar security features as the £5 note, and both will have a different tactile feature to help identify the denominations, and the £5 note will be distinguishable by the absence of the feature. The new five pound notes will be introduced this September, followed by new ten pound notes in 2017. The rigorous user testing during the development of the new notes will continue once they are released, and we’ll be continually gathering feedback from users as the notes enter circulation. “I am grateful to RNIB for their help in testing this great new innovation. Banknotes are a key part of daily life, and we want them to continue to be accessible and easy to use for everyone. Our new polymer notes are cleaner, safer and stronger!" It can be a challenge handling cash if you're blind or partially sighted, as it can be difficult to tell the difference between notes and coins. We hope the creation of these new notes will make it easier and safer to exchange money. Hopefully, this development will encourage other businesses and associations to follow suit, as they recognise the importance of making products and services accessible to all their customers.